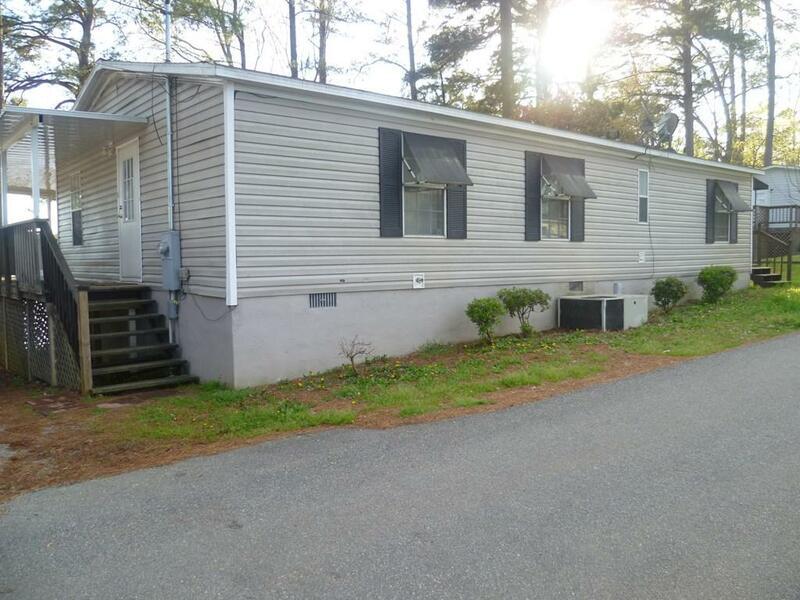 Lovely home or the perfect weekend retreat located close to all amenities that Milledgeville has to offer for under $200,000. 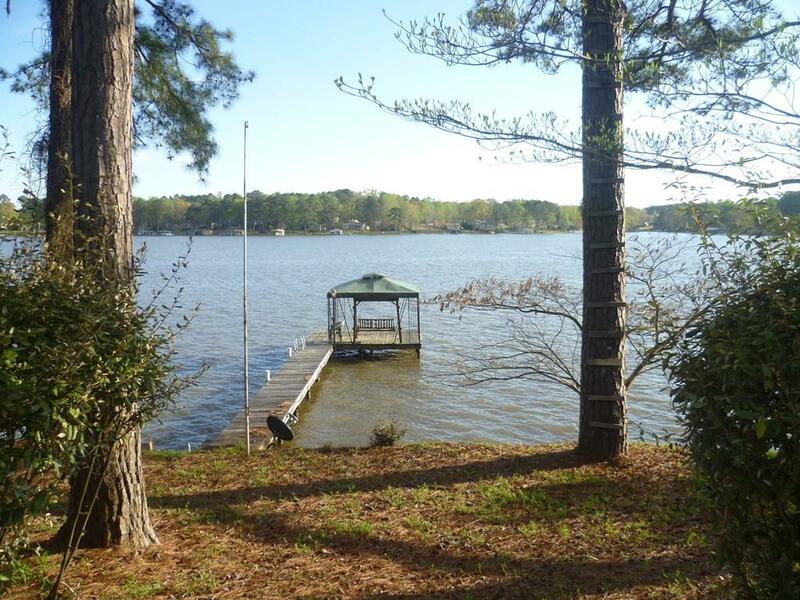 Solid manufactored home with concrete under pinning built in 2005 sits on a great lot with expansive views of Lake Sinclair with deep (8+ ft) water off the dock. 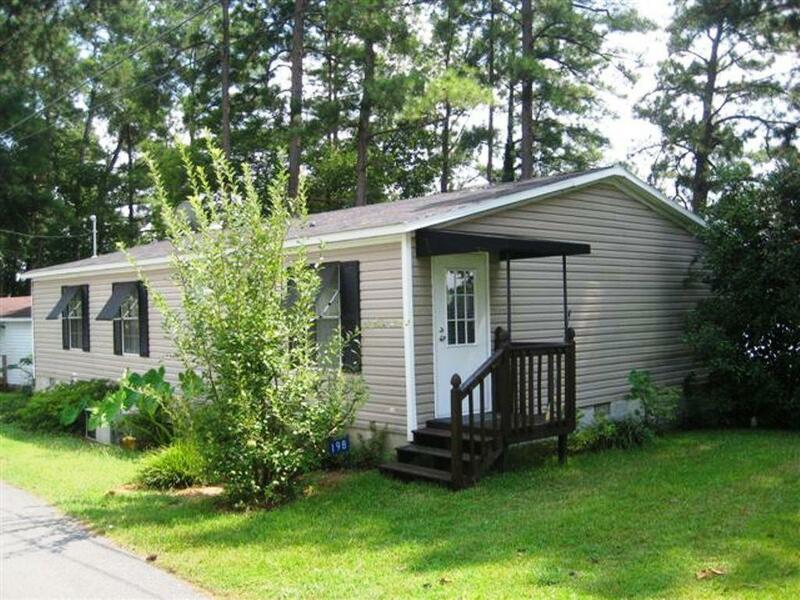 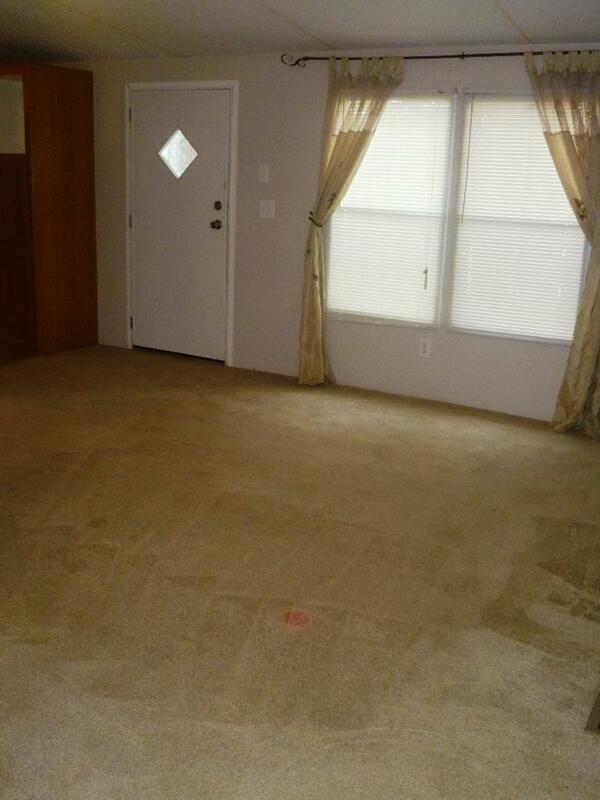 Enjoy sunsets on the lakeside covered porch which showcases the excellent views of the lake.